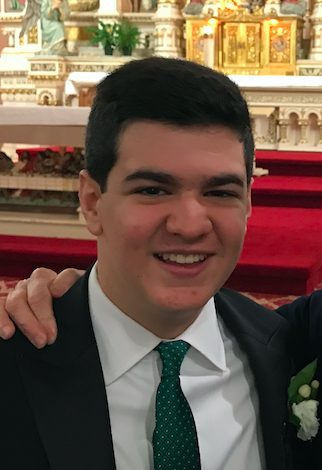 John Torosian is a senior at Lake Forest High School and the current Managing Editor of TFS who keeps himself busy playing golf, tennis, and swimming. He teaches tennis, volunteers, and has never met a cheeseburger he doesn’t like. You can find his writing under In LFHS and In Between the Lines.